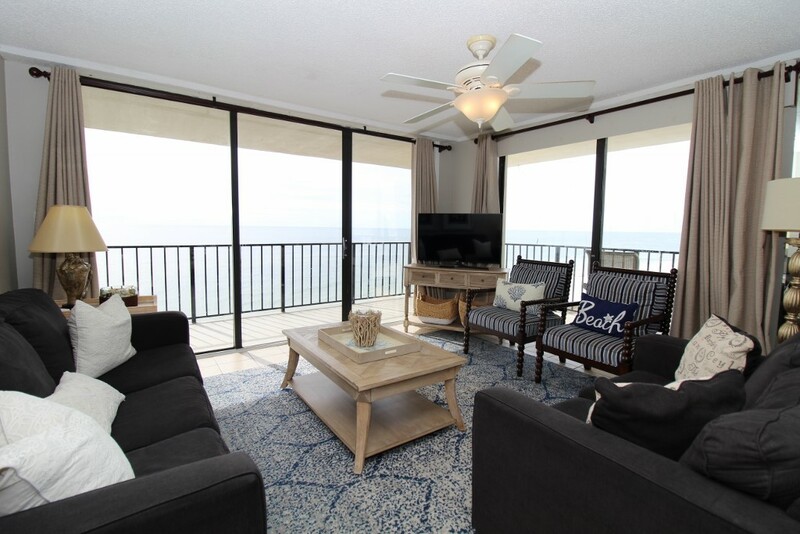 Let us turn your dream vacation into a reality when you stay in this beautiful residence at the Moorings in Orange Beach! This stunning showplace offers spectacular views of the Gulf of Mexico, Perdido Pass, Florida Point, Ono Island, Robinson Island and Walker Island. Have a boat? Take advantage of the marina facilities available next door at the Sportsman's Marina. This full service marina and yacht club offers temporary slips and trailer storage. (Call for more information!) Located in the heart of Orange Beach, The Moorings is just a short drive from some of the best restaurants, shops and nightlife on the island. Cosmo's Restaurant and Bar is one of the best restaurants in the area and is just a short drive from the complex.The Moorings combines luxury, comfort and recreation into one amazing and unforgettable vacation destination. Book today and turn your dream vacation into a reality.